We’re super-excited the holidays are here, but we’re also (not so) secretly dreaming of tropical weather, which makes a toasty beverage totally mandatory right about now — and a delicious mulled wine is just that. Plus, it’s about as festive as the holiday season gets. Nothing screams Christmas like carols and a spiced warm beverage — but let’s be real; the price tag on those little mulling spice tins in gourmet shops can leave you with some serious sticker shock. 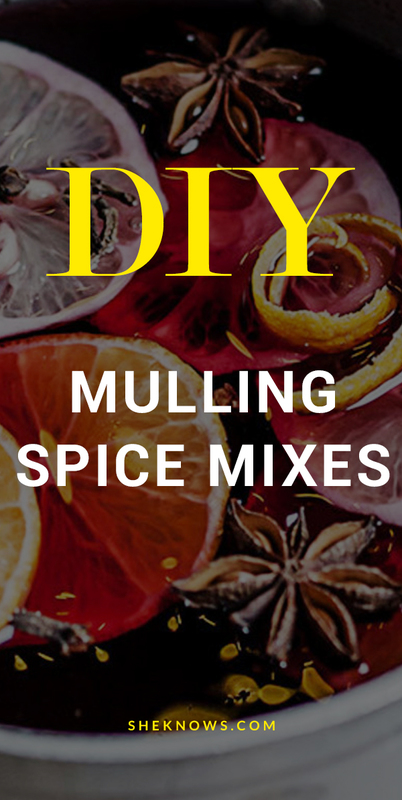 The good news is the same mulling spices can easily be made at home, and you probably already have most of the ingredients in your pantry. 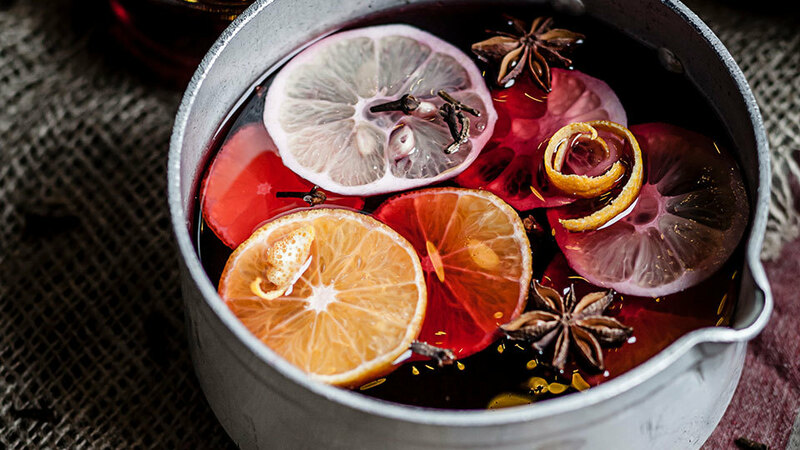 Allspice and cloves give mulled cider and wine that lovely warming aspect — and when they’re combined with cinnamon, citrus peel and ginger, the result is nothing short of magic. In a medium saucepan, heat cider or wine over medium-high heat; stir in allspice, cloves, cinnamon, orange zest and ginger. Bring to boiling; reduce to a simmer. Cook, stirring occasionally, six to eight minutes or until desired flavor is achieved. Originally published January 2012. Updated November 2017.